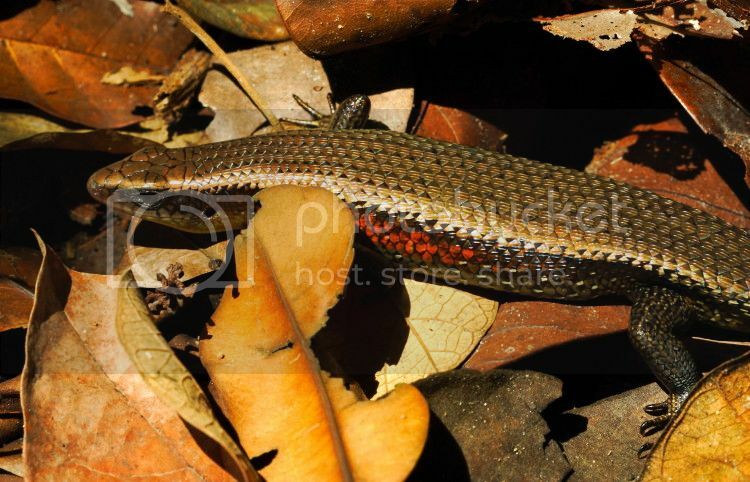 The first one, beautifully shot, is a sun skink. The other guy is a water monitor. How do you like this almost monochromic shot, taken years ago with the 400D?